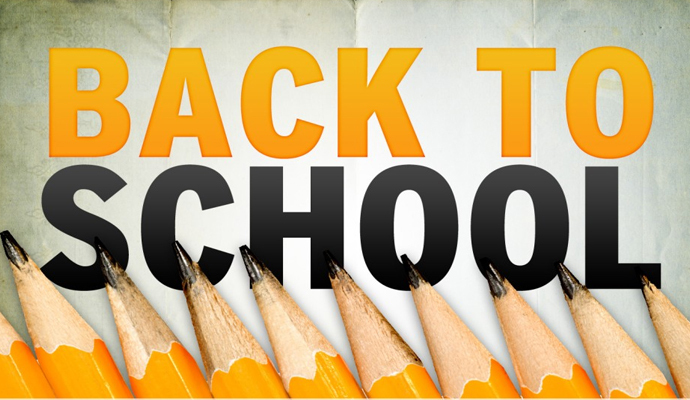 Back to school season is here, which means the lunch box is back! 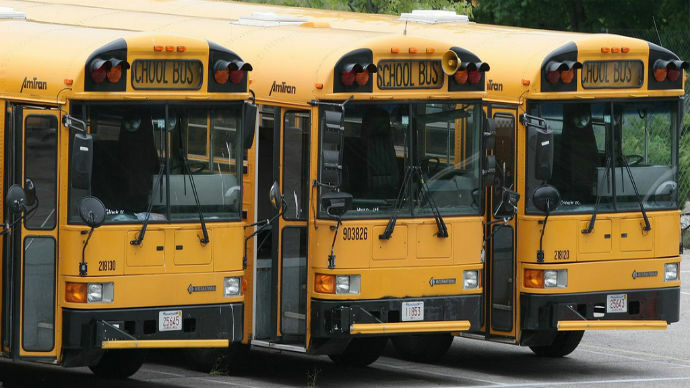 We know it’s easy to get into a brown bag rut, so as part of Back to School Week on Blue Matter, we’ve compiled a list that is sure to give you some ideas beyond PB&J. 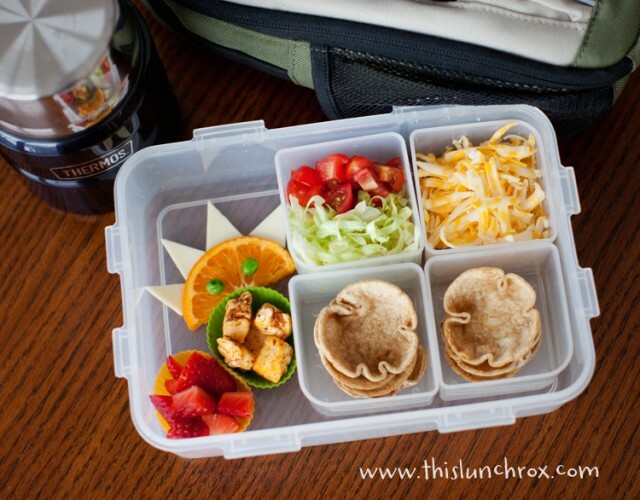 Here are 10 unique school lunches that think out side the (lunch) box! The odd combination made famous by ‘The King’ is actually quite delicious. 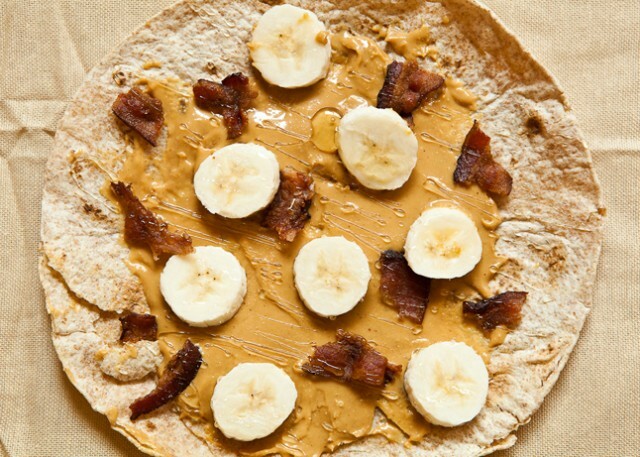 This fresh take on an old classic makes peanut butter, banana & bacon even more fun. 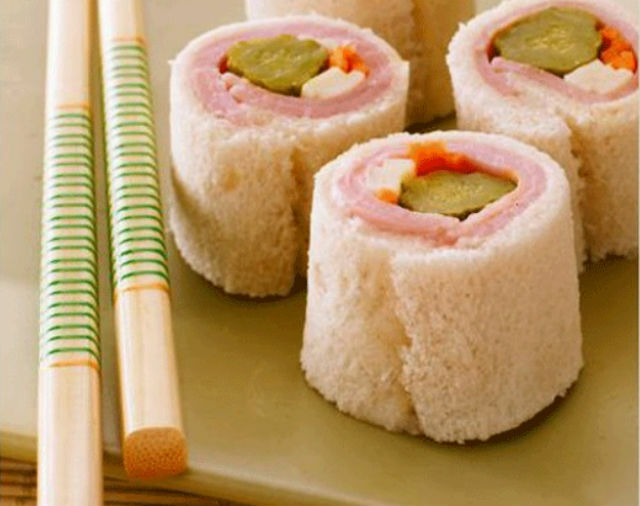 Make the ham and cheese sandwich fun again by rolling it out into sandwich sushi. 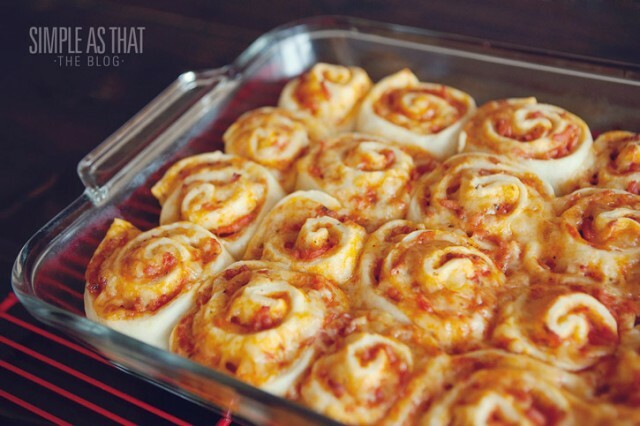 This awesome idea combines pizza and cinnamon buns in the best way! Pop a pizza bun into your kids lunch for a sure hit. If your kids love to be independent, this is the perfect lunch to pack. Build-your-own tacos can be made by even the littlest hands. This is perfect for little snackers. 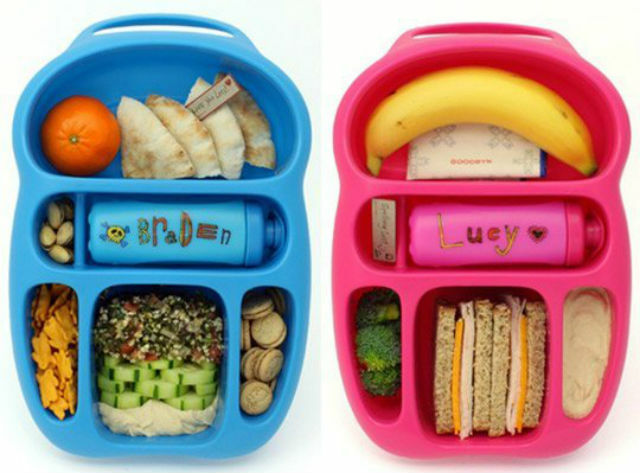 The lunch bento box gives plenty of options for those picky eaters. Arent’ these the cutest?! 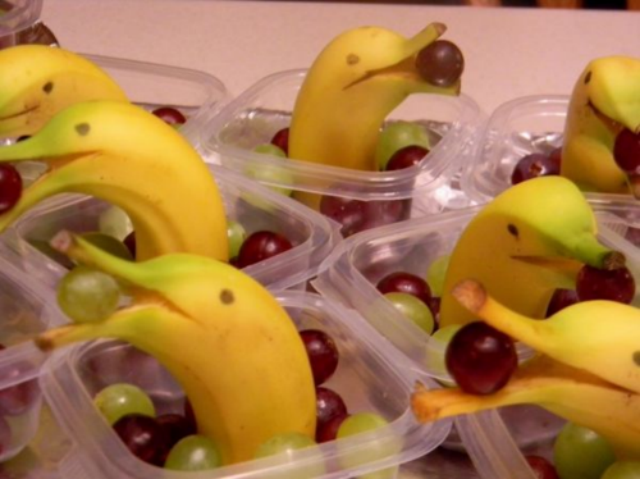 These banana dolphin snacks are a creative healthy snack that will make you look like a rockstar class Mom. An old favorite gets a makeover. 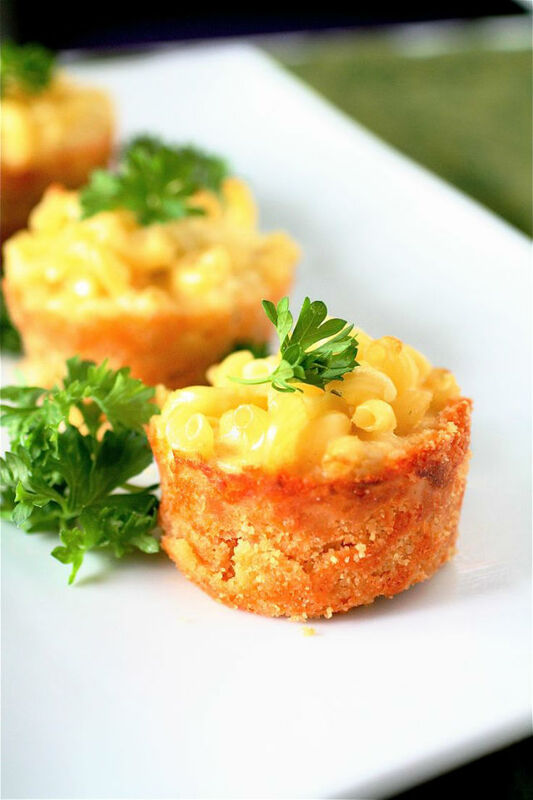 These mac n’ cheese pies are a great way to make the mac finger food. Opening “tupperware” has never been so fun! Your kiddos will love popping open these eggs for snack surprises. 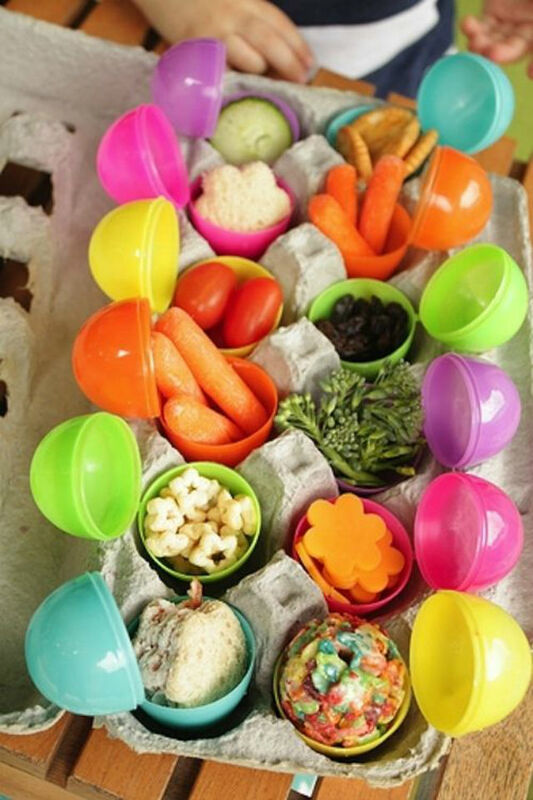 Fill the eggs with anything from baby carrots to crackers and mini sandwiches. 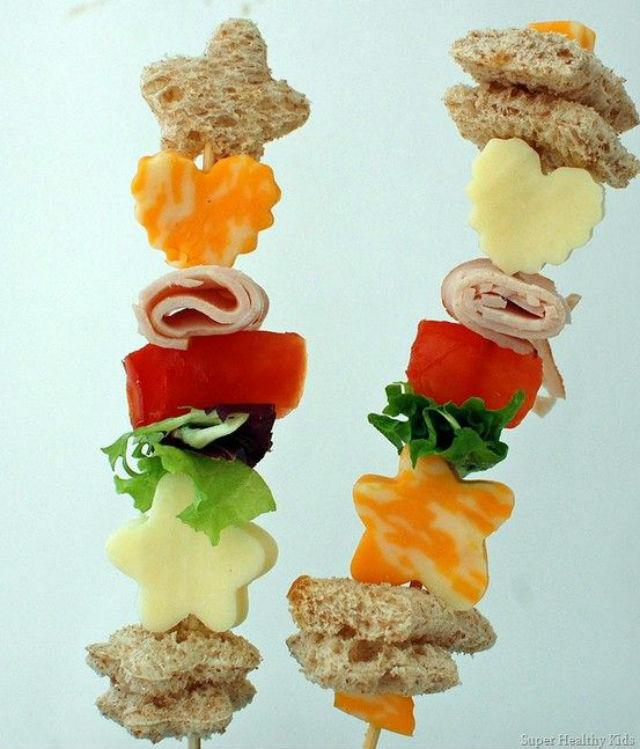 Use cookie cutters to create fun shapes and pile the sandwich ingredients on a skewer for a new way to display a turkey sandwich. Hot diggity dog these are adorable! 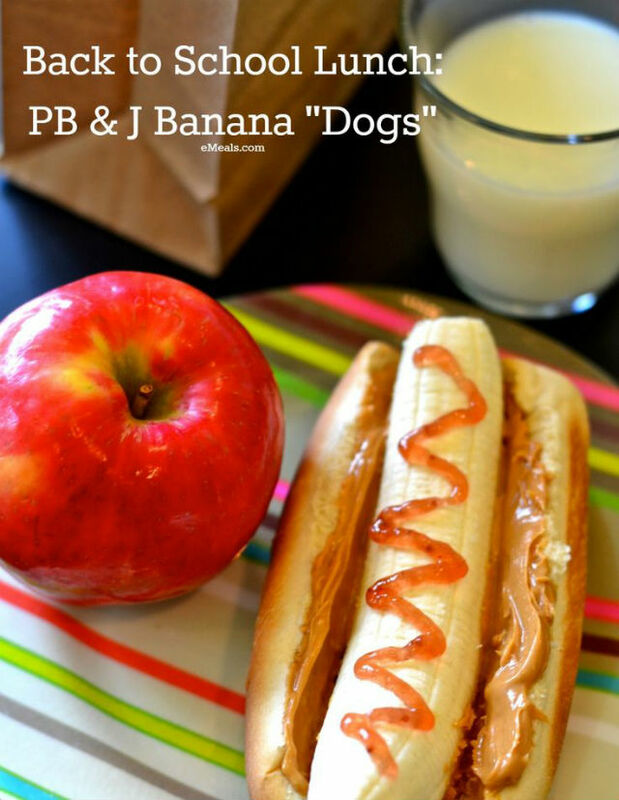 Peanut butter “mustard,” banana “hot dog” and strawberry jelly “ketchup” make for one creative frank! We know school mornings can be challenging, but we also know how important it is to have a healthy and delicious breakfast! These 3 recipes will get your day started the right way.